Hand forged earring of sterling. Post attatchment. 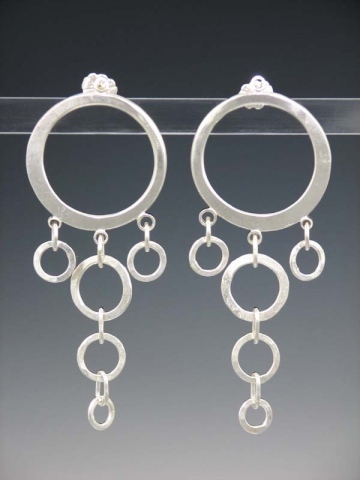 These are great pair of day to night earrings.